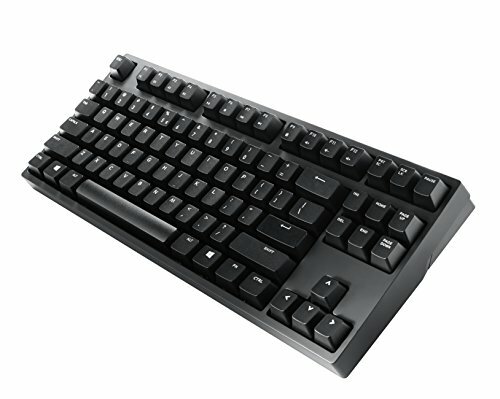 Cooler Master Novatouch Keyboard – Topre with MX keycap compatibility, is it good? This keyboard is so nice I bought two to replace all of my other 7 keyboards. Minimalist keyboard with an interesting feel. Topre switches are my new favorite, coming from Cherry MX Black and Gateron Yellows. 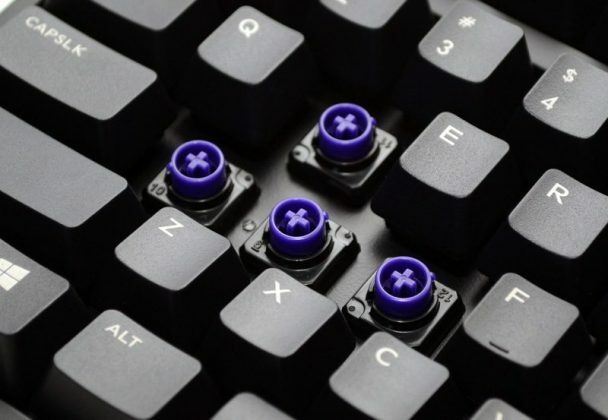 The Topre switches are notorious for its ‘thock’ like sound. The novatouch seems to slightly get this, but the spring back creates a higher pitched noise. After researching the noise issues there are a few ways to get rid of it but they will all cost some money and time to modify the switches. Hypersphere rings : This method is the highest rated application to create a better sounding Novatouch. They are also the most expensive at around $60 for a set for 90 from ebay. I highly recommend them as the sound they produce is exactly what it should sound like. I would recommend them over any other option as they don’t require flattening. They also provide a much more recognizable Topre ‘thock’ noise, which is so appealing. 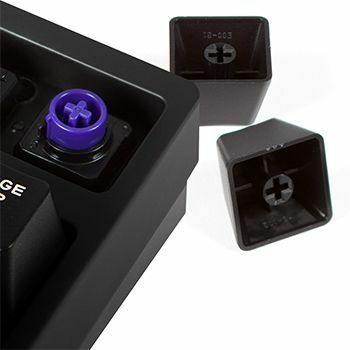 A lot of keyboard enthusiasts take these switches and swap them in to their HHKB (Happy Hacking Keyboard) to make it easier to use MX keycaps. Finding Topre keycaps is always a hassle since it’s a much smaller niche in the keyboard world, although the Topre fans tend to be diehards. My favorite aspect to the Novatouch aside from the Topre switches is the minimalist design to the case. CM didn’t place massive logos anywhere other than the back of the keyboard which is rarely seen. People have been able to paint and dip their cases to add another level of uniqueness to their keyboards. In terms of cases, there aren’t many options as its a bit difficult to make an aluminum replacement. Originative.co has one, but its cost is quite high at $270.00. An aluminum case changes a lot with the keyboard from the weight, and the noise from each keypress. I love this keyboard, and could recommend it without hesitation.